Autism interferes with the normal development of the brain in the areas of reasoning, social interaction and communication skills. Children and adults with autism typically have difficulties in verbal and non-verbal communication, social interactions and leisure or play activities. The disorder makes it hard for them to communicate and relate with others. They may exhibit repeated body movements (hand flapping, rocking), unusual responses to people or attachments to objects and resist any changes in routines. In some cases, aggressive and/or self-injurious behavior may be present. 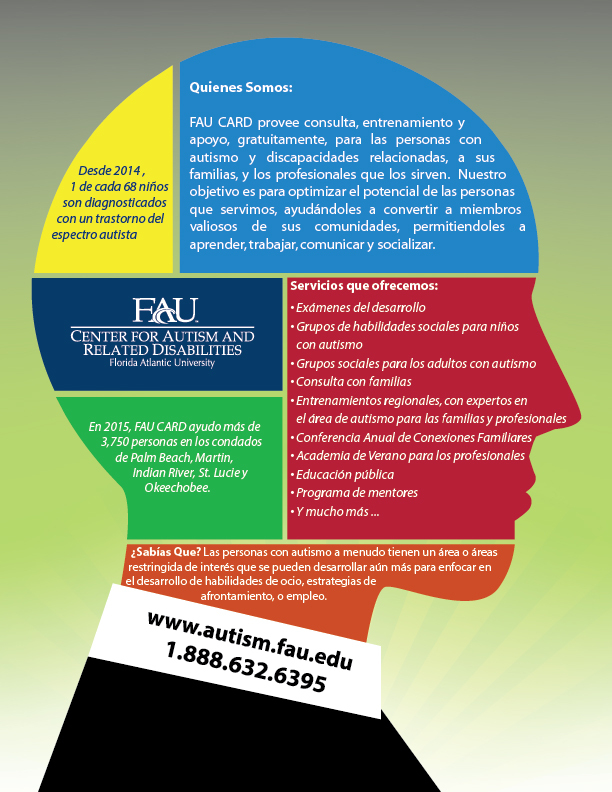 Autism is the result of a neurological disorder, that affects functioning of the brain. Its associated behaviors occur in approximately 1 of every 59 individuals.